The United 5500 Series Brickmould Window is both a versatile and convenient addition to your home. The brickmould is integrated to the window in the manufactured process. Just simply install the window to add ambiance to your home. 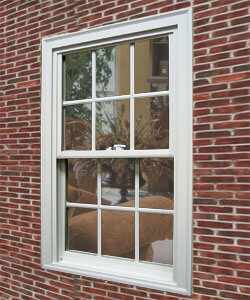 These United Series 5500 vinyl windows are available in white and beige.